Play Any File – Version 1.5 – DOS Audio file player, Plays VOC,AU,Etc. PLANY will play any sound file through the SoundBlaster. samples contained in Amiga .MOD files. changed by command line options. Press any key during playback to terminate output. will create 'SOUND.EXE' which will play 'SOUND.SND' when executed. 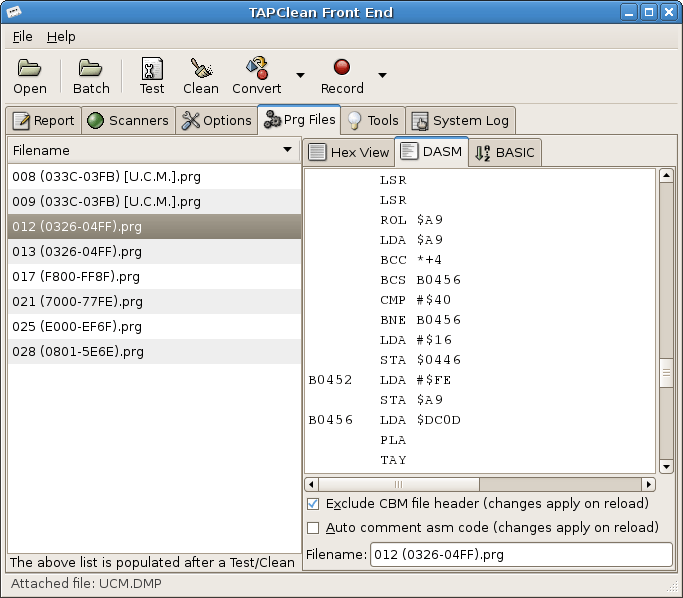 Note that the '/B' switch on the COPY command is required.